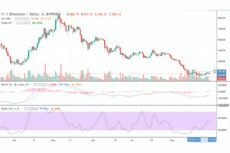 A recent reversal in the return premium of ETH vs. 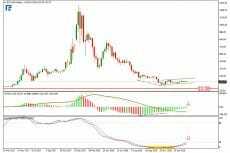 ETC due to buying by Bitcoin holders means that ETC now looks exceptionally cheap. 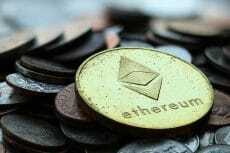 Ethereum needs support, reports Dmitriy Gurkovskiy, Chief Analyst at RoboForex. 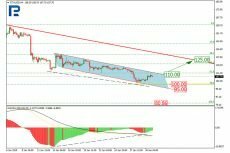 The Ethereum is going slightly up in late January, reaching around $107.3w on Jan 31, says Dmitriy Gurkovskiy, Chief Analyst at RoboForex. 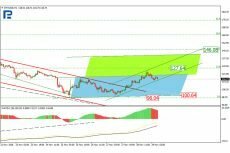 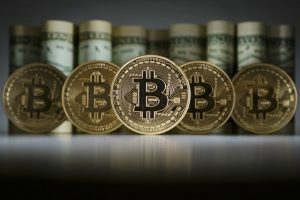 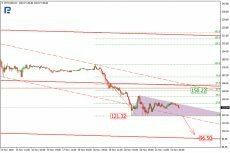 Ether is slightly moving down on Thu Nov 29, trading at $122.20, reports Dmitriy Gurkovsky, Chief Analyst at RoboForex. 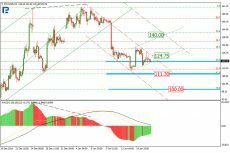 Ether continues its decline on Nov 22 after a short pause, and is now trading at $136.85, reports Dmitriy Gurkovskiy, Chief Analyst at RoboForex.